We are human beings not human doings. We easily get caught in the habit of doing and forget to be here now, in our lives, in this moment. In this episode Cara shares a simple breathing technique to remind you how to pause and show up for your life — to be more and do less. 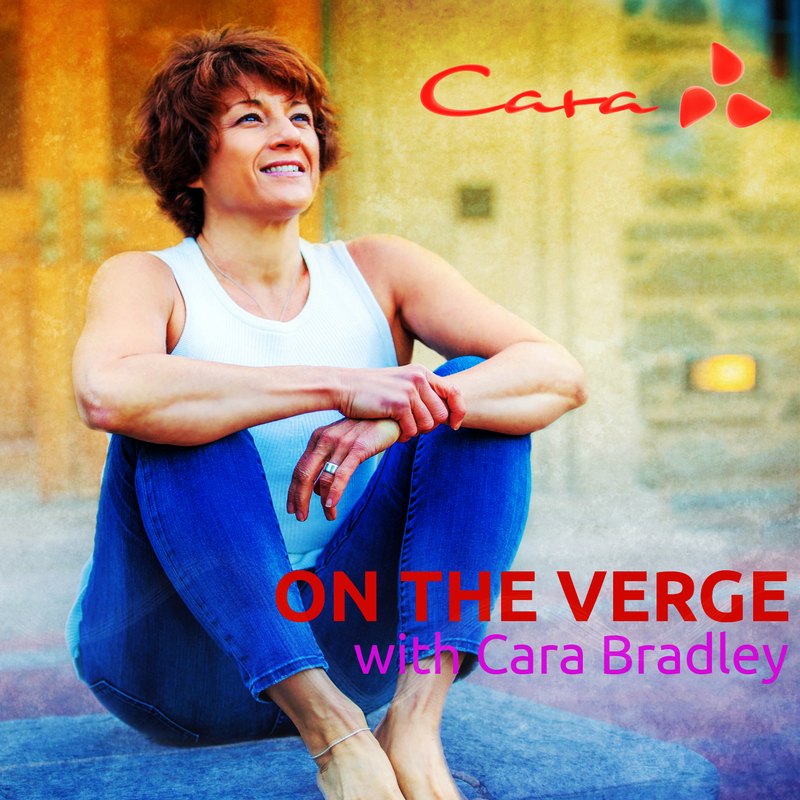 You can read more about the topics in this podcast in my new book On The Verge: Wake Up, Show Up, and Shine.